How do Air amplifiers work? There are two types of Air Amplifiers – Air Pressure Amplifiers and Air Volume Amplifiers. This article will describe volume amplifiers. Air Amplifiers harnesses the energy from a small parcel of compressed air to produce high velocity and volume, low pressure air flow as the output. They are ideal for increasing existing plant air volume for blowing or cooling and for venting. 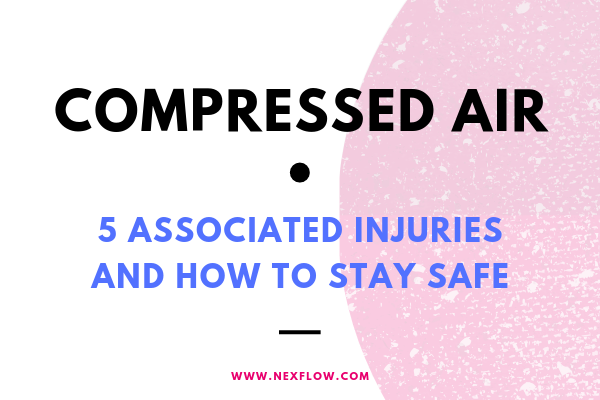 The amplifiers use a small amount of compressed air to draw in a flow of up to 17 times the air consumed to remove fumes quickly and efficiently for venting applications. The fumes can be ducted away, up to 50 feet (15.24 m), and the amount of suction and flow is easily controlled. 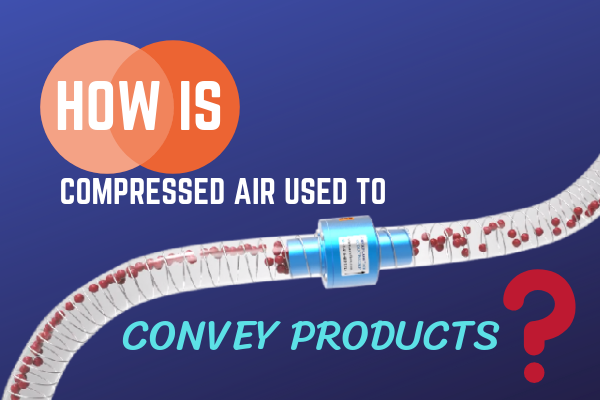 Using an aerodynamic effect called “the Coandă effect” to entrain surrounding air and a small amount of compressed air results in anywhere between 6 to 17 times the airflow (depending on the size). 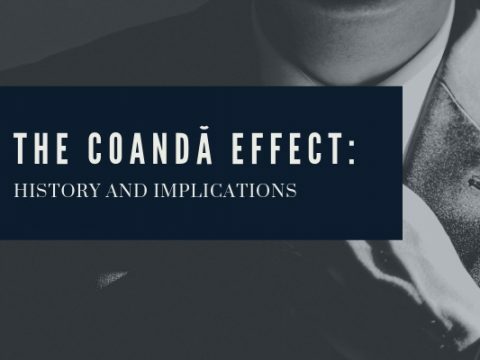 An example of this effect is seen on the Coandă angles on airplane’s wing that can cause the airplane to lift. In an airflow amplifier, the force is directed outward to cool or dry a surface. The pressure typically lost as noise and pressure drop is converted into useful amplified and high velocity laminar flow. Compressed air stream flows through an air inlet, clinging to the “Coandă” profile inside. The compressed air is throttled through a small ring nozzle at high velocity. The air is then directed towards the outlet. As a result, a low-pressure area is created at the center, inducing a high volume of surrounding air flow to the airstream. Airflow is further amplified downstream by entraining additional air from the surroundings at the exit. A low-pressure area is created at the center of the unit, inducing a high-volume flow of surrounding air in to the primary airstream. The combined flow of primary and surrounding air exhausts from the Air Amplifier in a high volume, high velocity flow. 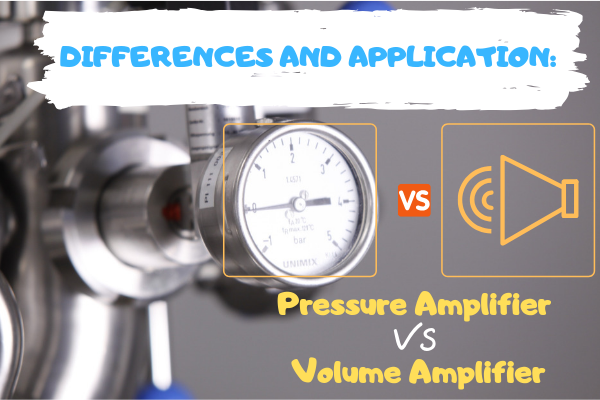 Air Amplifiers work differently from Venturi systems. When the compressed air is forced through a conical nozzle, its velocity increases. This principle was discovered by a 18th century physicist, G. B. Venturi and can be applied to generate vacuum economically without any moving parts. 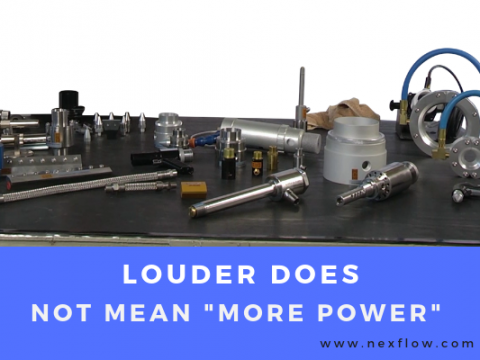 Where higher vacuum is required, these systems are preferable to air amplifiers and more similar to Nex Flow’s Ring Vac systems. The jets of air in the amplifiers create a high velocity flow across the entire cross-sectional area, which pulls in large amounts surrounding air, resulting in the amplified outlet flow. 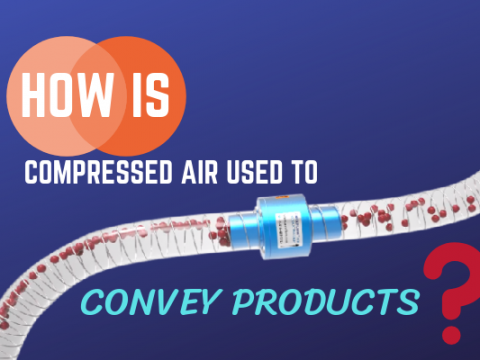 Because the outlet flow remains balanced and minimizes wind shear, sound levels are typically three times lower than other types of air movers. There is a balanced between amplified air flow and air velocity. Any air amplification ratio higher than 17 will slow the velocity. Without adequate velocity, the blow off force is rendered ineffective, and the cooling effect will be lost. 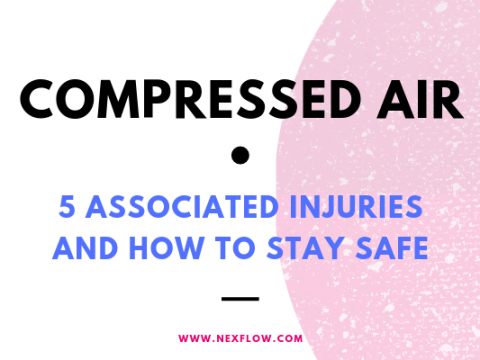 NOTE: It is recommended to regulate the compressed air supply so the very least amount of air necessary is used. Install a solenoid valve on the compressed air supply to the air mover to turn the air off when the air amplifier is not in service. The force produced for blow off by an air amplifier decreases as the diameter increases. But for cooling, air movers are excellent and far more effective than air nozzles because the air is entrained from the back. Both the vacuum and discharge end of the Air amplifier can be ducted, making them ideal for drawing fresh air from another location or moving smoke and fumes away. Nex Flow™ Air Amplifier from Nex Flow Air Products Corp on Vimeo. There are two types of air flow amplifiers that both use the Coandă effect to create powerful, high velocity laminar flow of air: Standard (fixed) and Adjustable air amplifiers. Standard (fixed): The quiet standard (fixed) units, amplifies up to 16 times the air they consume and are most popular. When an attachment is not added, additional three times air amplification occurs (48 times the original air flow). Adding stainless steel stackable shims (0.002” or 0.003”) to increase the force required for the outlet flow. Flow and force can be increased by enlarging the gap and stacking the shims. For blow off/drying applications, standard air amplifiers can send air into corners to scoop out water in recessed corners. Adjustable air amplifiers are made from lightweight machined anodized aluminum or stainless steel for high temperature and food applications. They control the force and flow by setting up an air gap using a lock ring. An adjustable unit amplifies air up to 17 times their input consumption rate. They are lightweight, have a compact design, and are low cost. Set the gap between 0.001 and 0.004” and use the O-ring to lock the setting. Adjustable amplifiers are annular shape, which makes them ideal for blow off applications to scoop out liquid from corners on cans. Either end of the amplifier can be attached to a hose or pipe to collect or transfer light materials, fumes, and dust. Nex Flow adjustable air amplifier are “infinitely adjustable” because it regulates the air consumption and outlet flow from a light breeze to a powerful blast. The adjustable amplifier is a highly effective air mover and can be tailored to meet the exact air flow and force of any application. 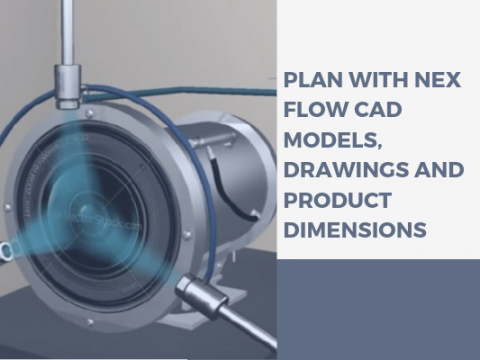 Nex Flow offers units for comparative testing, so the customer can confirm “real” results. 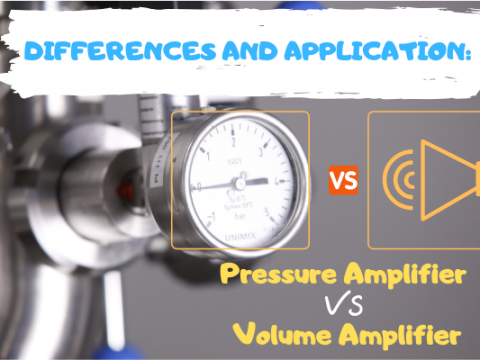 What are the advantages of Air Amplifiers? Are inexpensive and cost effective: Less expensive than hoods, variable speed fans, or other exhaust equipment and are more economical than electric motor-powered tools. Easily moved from location to location for targeted fume or smoke removal because of mounting holes for easy installation and set up. 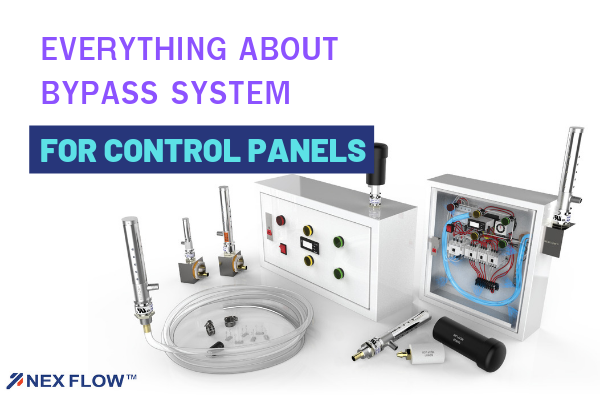 Flexible and easy to configure: Outlet flows are easily increased by opening the air gap. Supply air pressure can be regulated to decrease outlet flow. Used in ventilation of fumes, smoke, lightweight materials from automobiles, welding, truck repair, plating or holding tank or other confined spaces. Used to convey small parts, pellets, powders, and dust. Moves air 12 to 20-fold in duct applications and up to 60 times in areas with no ducts. Activating adhesives and heating-shrinking: High air amplification puts much more airflow through the heater coils than would be possible with an ordinary fan or blower. The hot airstream can be felt over 10′ (3m) away! Gap setting from 0.001” to 0.004” to control the output flow and force required. Special plastic versions are used to cool materials in an electrical power grid where metals can not be used. Alternative materials can be machined to be used as an air amplifier unit in corrosive environments where stainless steel is not sufficient. 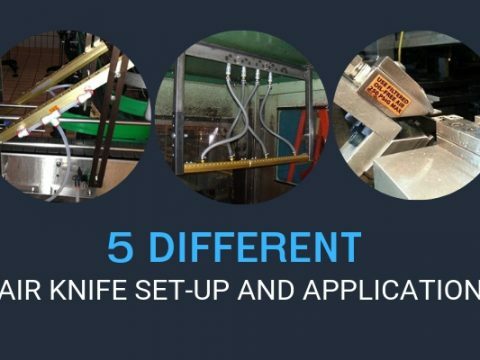 Nex Flow can design specific sizes for applications to best suit your requirements. Nex Flow manufactures special Air Amplifiers to your specification including special flanged mounting style or with a PTFE plug to avoid sticky material build up. NOTE: Pipes reduce the air amplification by 10:1 due to back pressure but still provides more efficient air amplification because venture systems move air or vent gas. The troubleshooting table below describes common air amplifier failure, the reason for the failure, and possible solutions including a regular maintenance schedule. 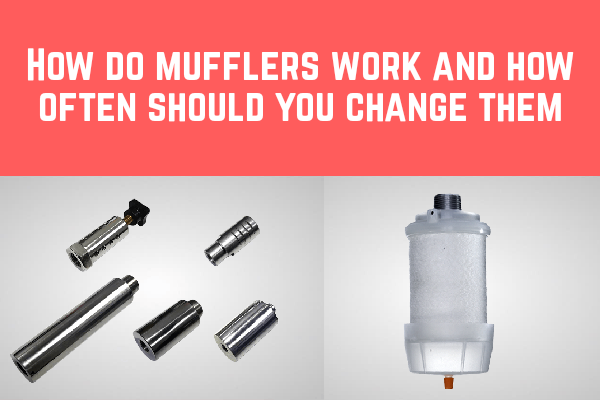 – Filters may be clogged, or membranes need to be changed. – Check airlines, fittings, and filter. – The filters are not sized to handle the total flow from the air amplifier. – Dismantle the amplifier, clean, and reassemble. Take care when reinstalling shim (or shims). 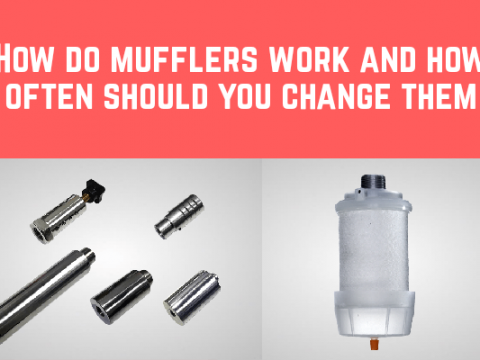 – Use proper size filter to handle the flow. – For oil removal, add an oil removal filter downstream from the water filter with a minimum of 0.3-micron filtration. 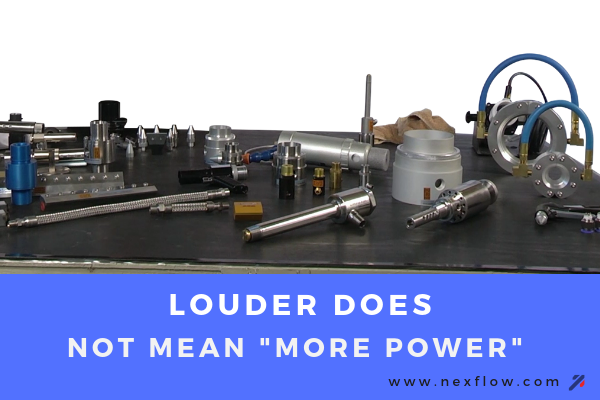 – Less force than before – Force begins to decrease 12” away from an air amplifier – but it may still be acceptable for applications up to 24” from the outlet of the unit. – For best performances, keep the target within 12” of the air amplifier. – Move the air amplifier towards or away from the target to obtain the optimum distance for the application. – Mass flow, velocity, and force are not sufficient. – The number of shims may not be correct for the application. The gap in the air amplifier is normally 0.002”, which is maintained by the shim. – Add another 0.002” or 0.003” shim by dismantling the amplifier, install the shim, and reassemble. – Air Force is too high – Too many shims installed – Mass flow, velocity, and force increase air consumption. In fact, the air consumption doubled with each shim doubling the air gap. Remove shims or cut back the air pressure. 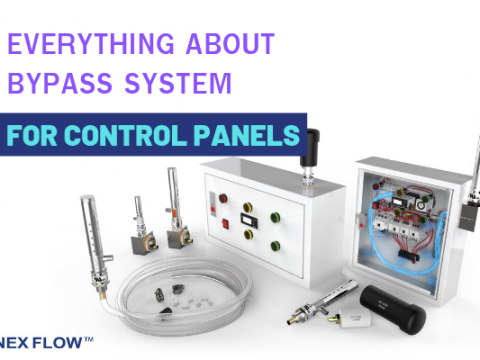 – A regulator may be added to control and reduce air pressure. 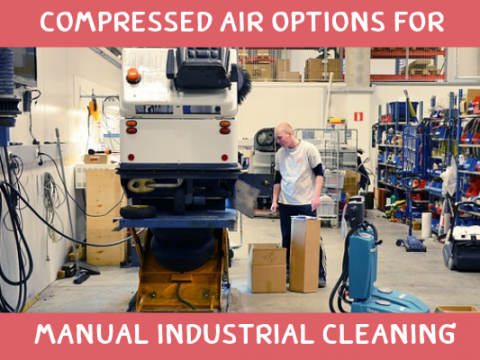 – Compress air consumption is too high – The air compressor is on when it is not required – during intermittent applications – Use a regulator to minimize compress air consumption. – A sensor or timer can be used to turn air supply on and off as required using a solenoid valve. Energy is consumed only when the unit is on.